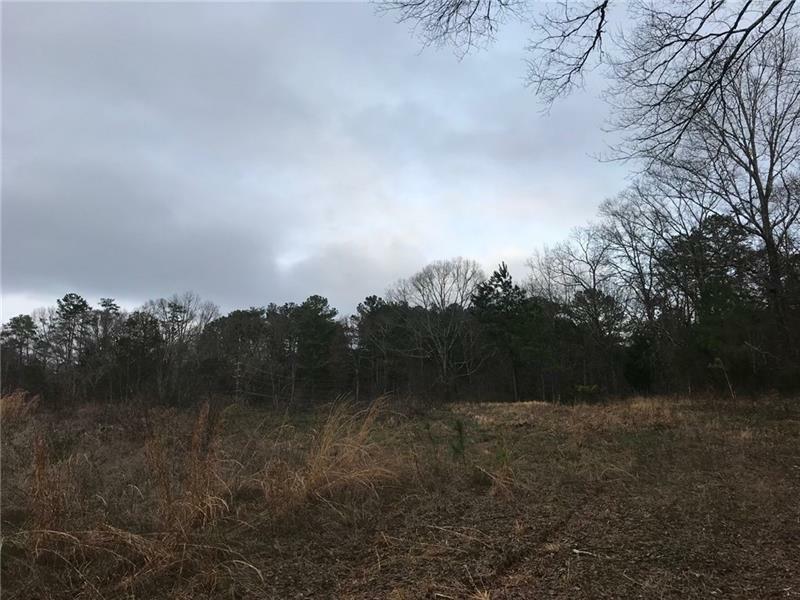 Hard to find 10 acre tract in Bartow priced to sell! 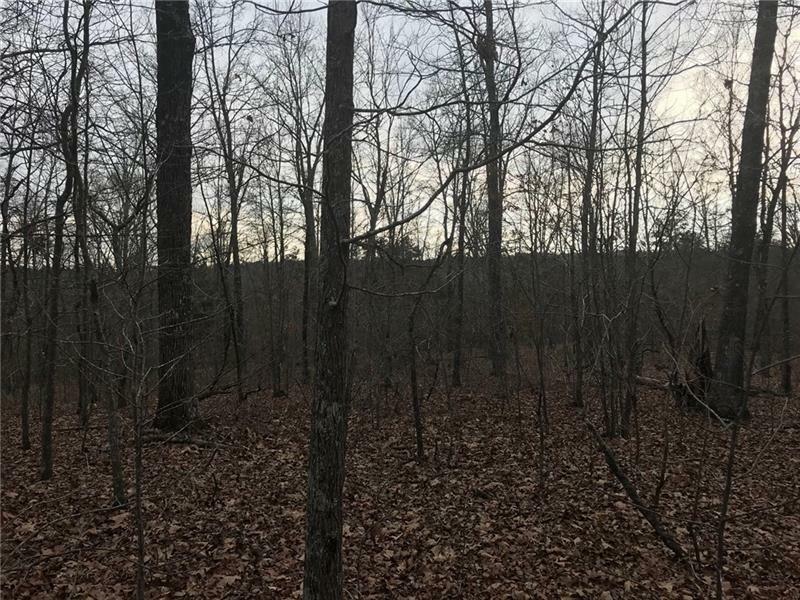 This 10 acre tract in Kingston (near Kingston Pointe) presents a great opportunity for those folks looking to build their own home and have enough space to enjoy the outdoors. There are several locations on this site that could suit varying styles of homes and privacy. It also has a large wet weather stream that adds to the charm of the property. 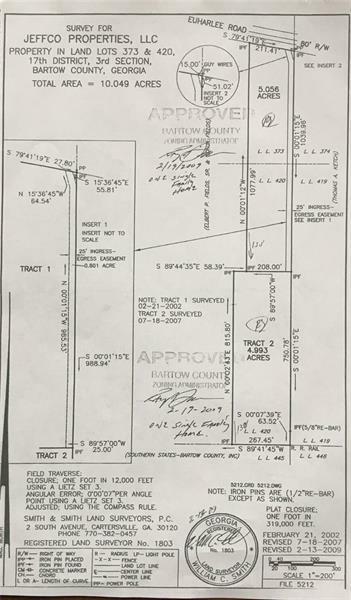 Attached is a survey of the property showing it has been approved for 2 single family parcels.